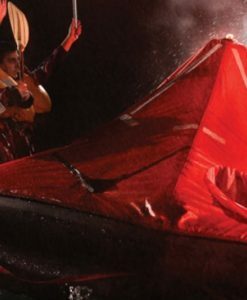 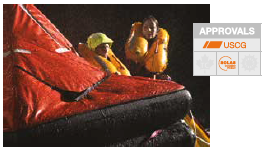 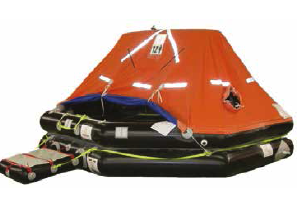 Manufactured with a durable polyurethane coated fabric, all SurvitecZodiac throw-over liferafts are assembled using the advanced SurvitecZodiac hot assembly technique, Thermobonding™. 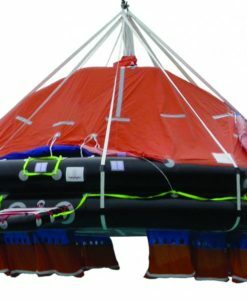 The fabric’s chemical nature and the Thermobonding™ process make these throw-over liferafts resilliant in the Marine environment, enhancing the liferaft’s extreme strength and safety when loaded, an essential factor for this type of liferaft. 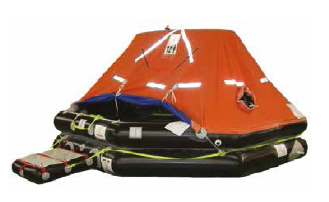 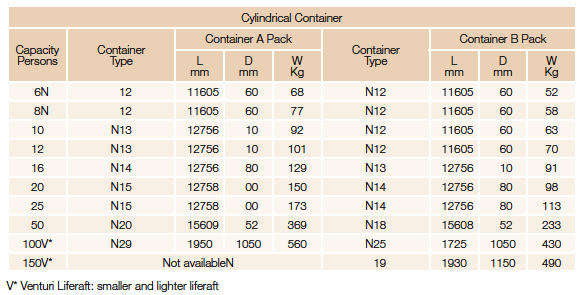 Due to the fabric weight and structure, SurvitecZodiac throw-over liferafts are easy to service and fit in light, small sized but strong, glass reinforced plastic containers. 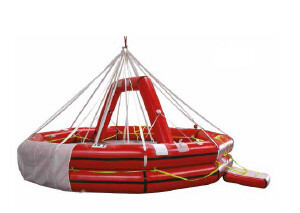 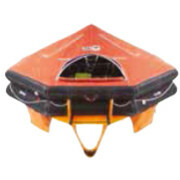 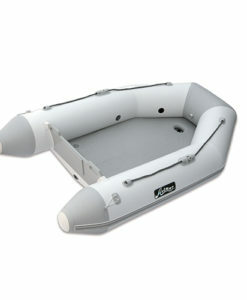 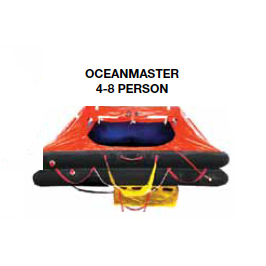 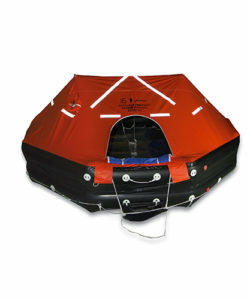 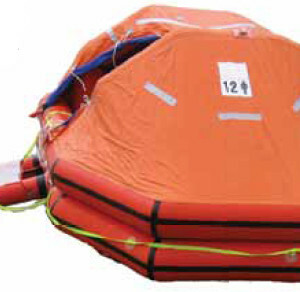 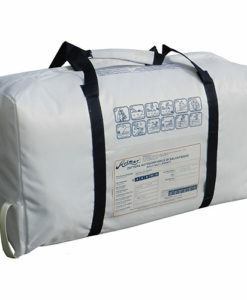 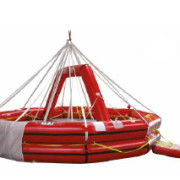 SurvitecZodiac throw-over liferafts can be dropped from up to 36 meters (may vary depending on the size of the liferaft). 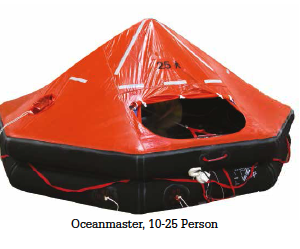 Equipment packs are sealed in strong watertight bags, secured to the internal safety line of the liferafts.